How about a little bit of creative fun with a few TAGS today! 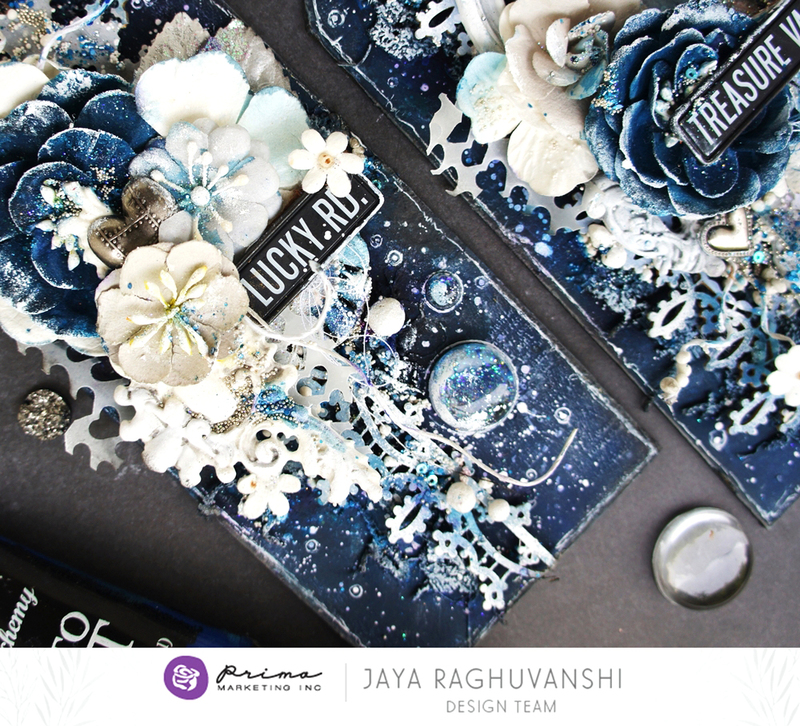 Jaya and Riikka had free reign to create any style, any color tag with Prima products. Let's see what they used! Next up if this cutie-pie! 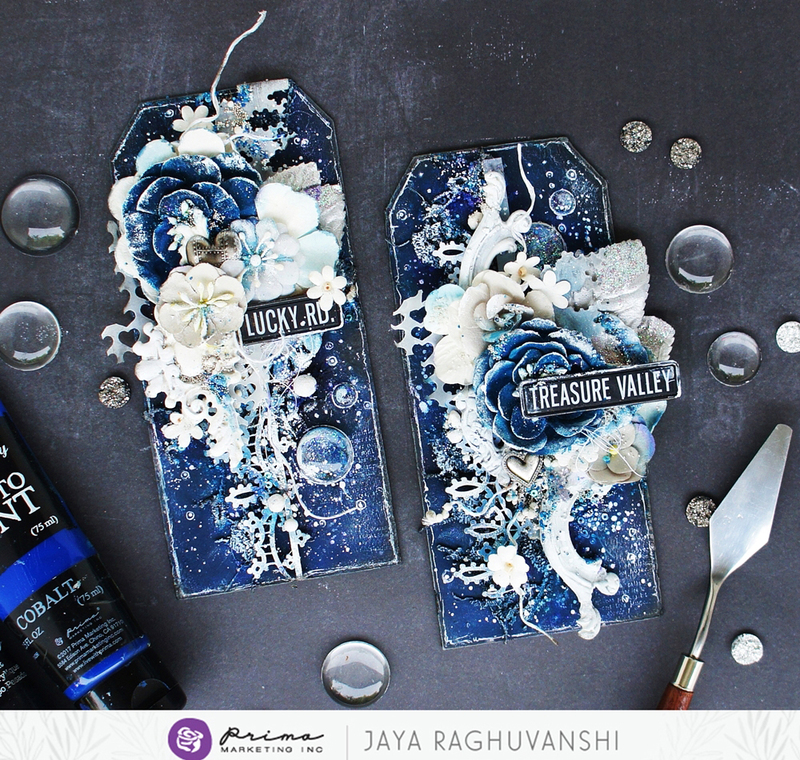 Riikka chose a Julie Nutting stamp and Lemon Peel Impasto Paint for her tag, then topped it off with a gorgeous Prima flower!! 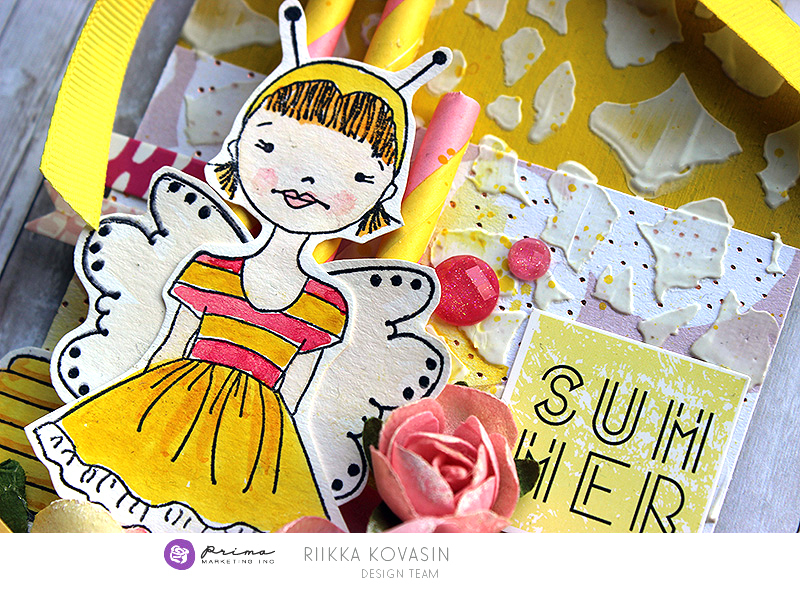 My inspiration for this tag came from a wish to do something summery. I wanted to create a fun tag fit for summer, but didn’t quite know where to start. I happened to see these pink and yellow drinking straws on my craft table and there was the inspiration! Who is ready to join us and create a Prima tag today? Please TAG us and we will send some love your way!